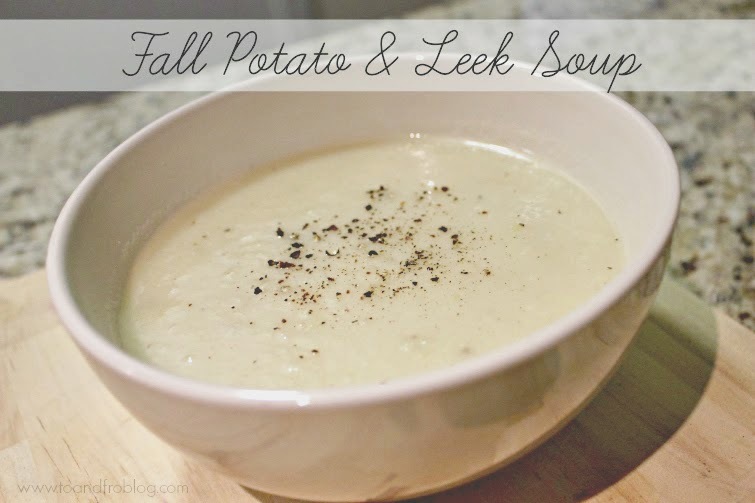 If you're a soup fan like me, you're going to love these recipes! Yum! 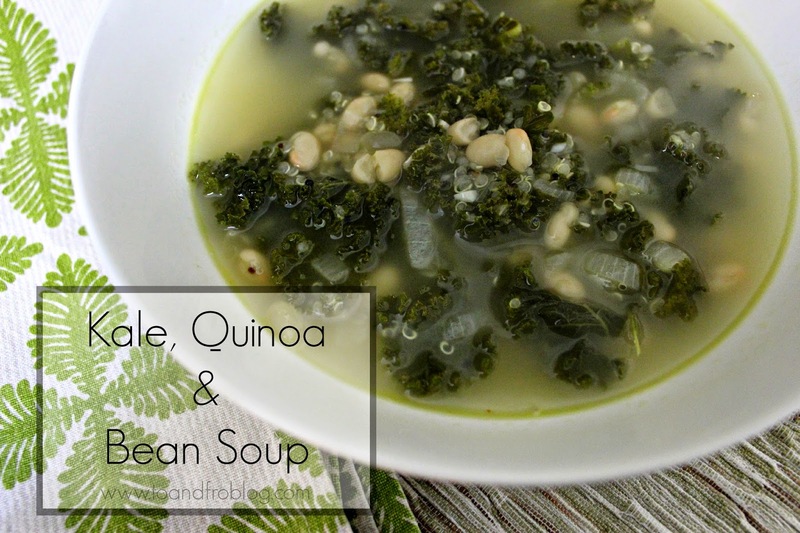 These soups sound amazing! I love this collection of recipes! 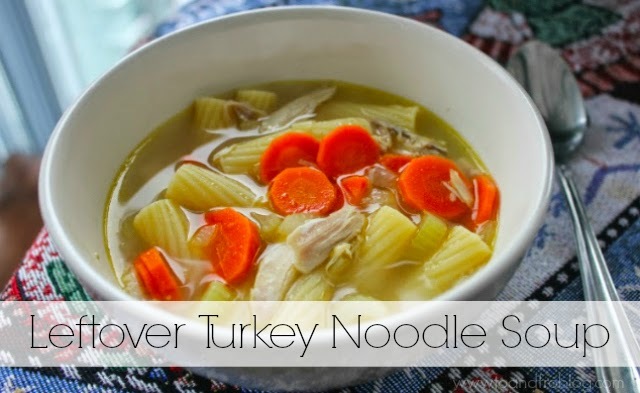 I am always looking for a simple soup to make that is delicious, for days when you don't have 5-6 hours to wait for the soup to come together!!! 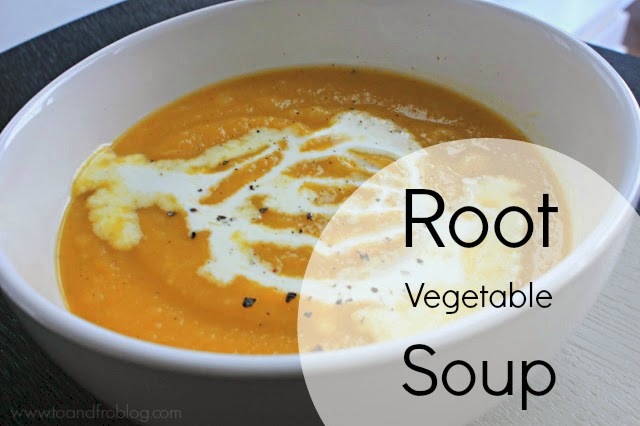 that root veg soup looks delicious! 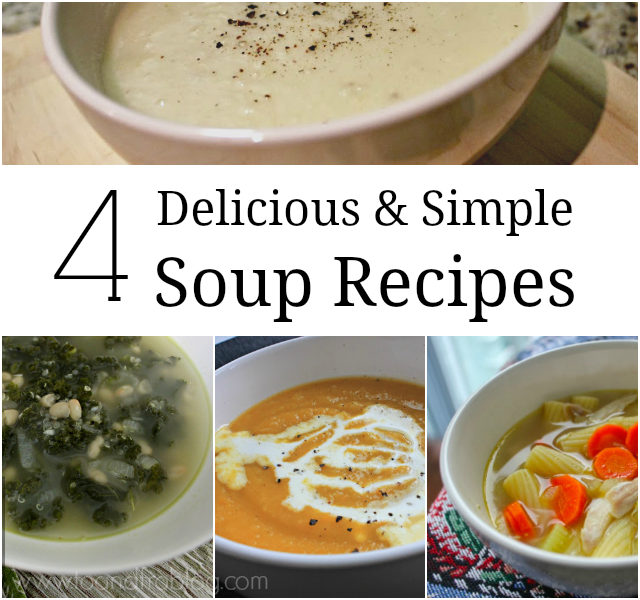 These all look so good..I could seriously eat soup for every meal!